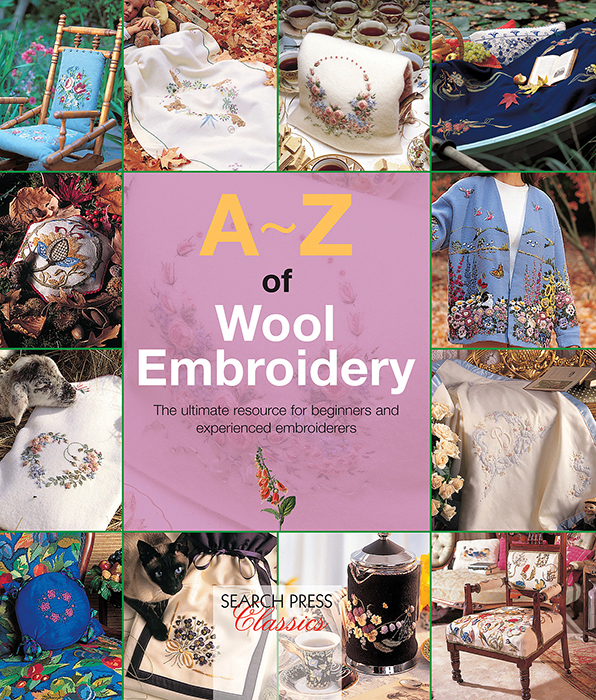 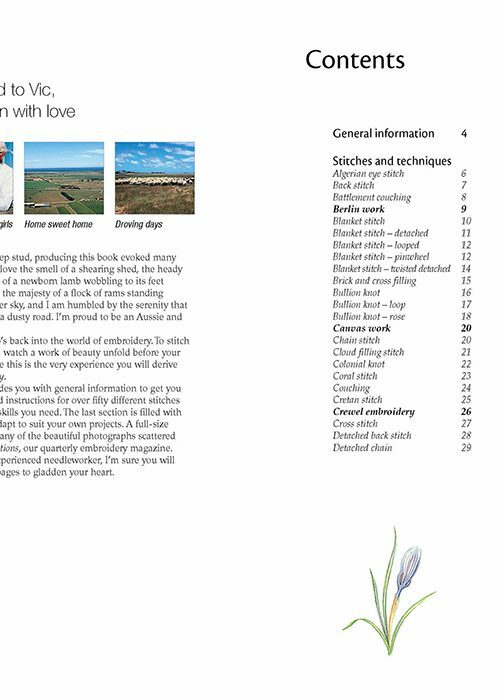 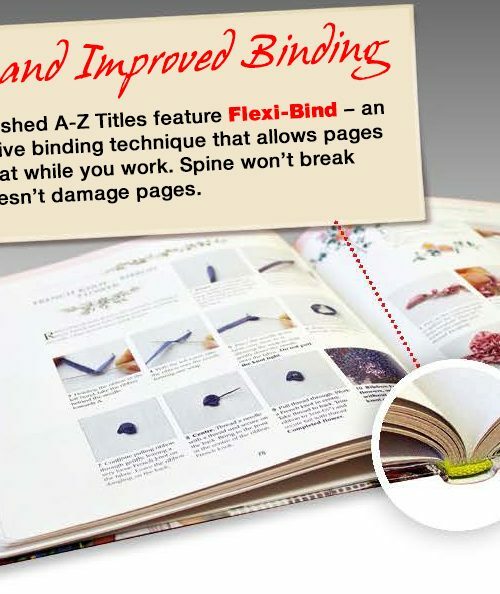 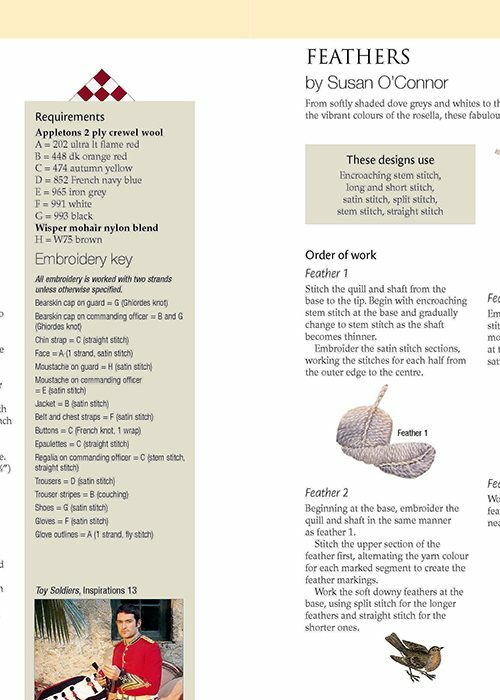 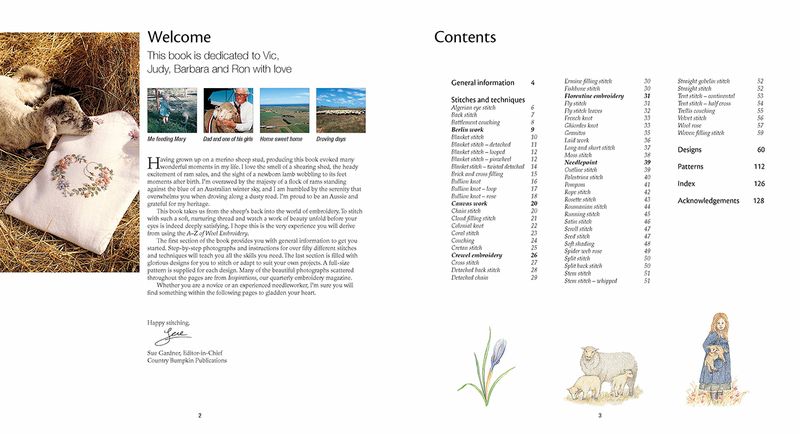 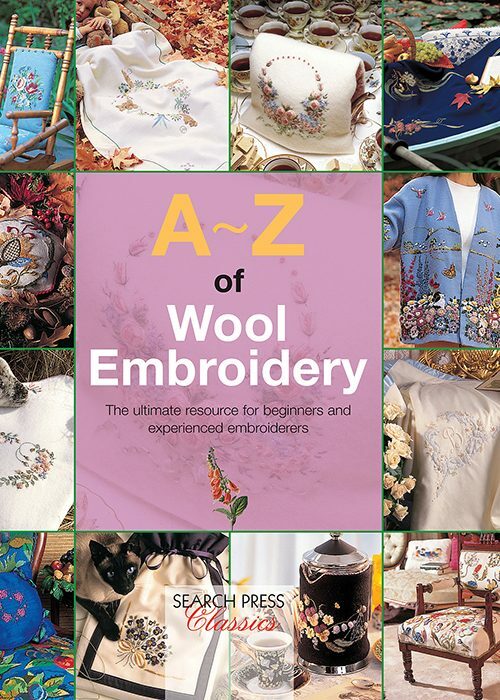 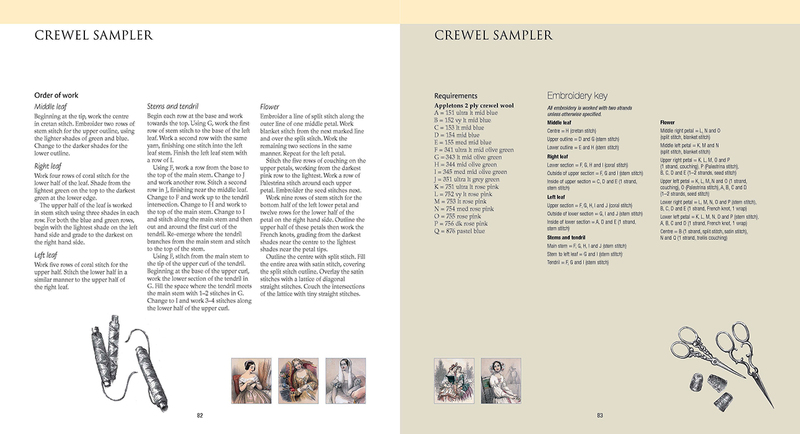 Part of the bestselling A-Z series, this title explores the handiest stitches and techniques for use in the practice of wool embroidery. 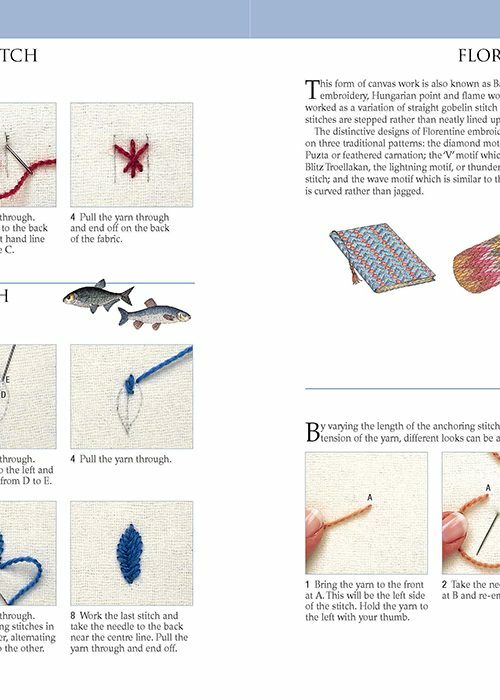 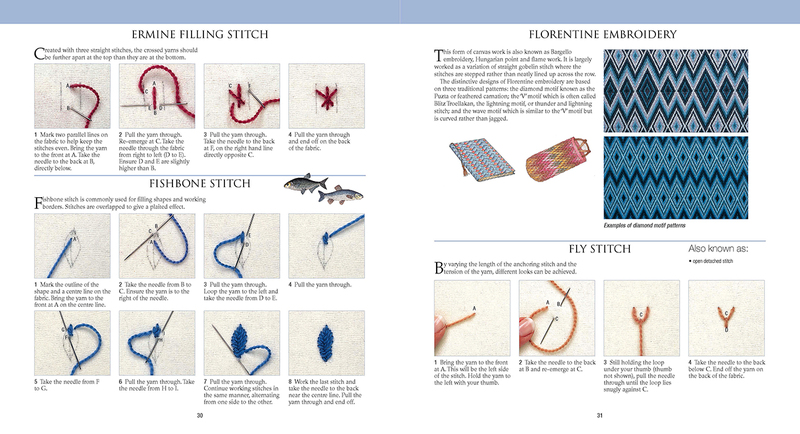 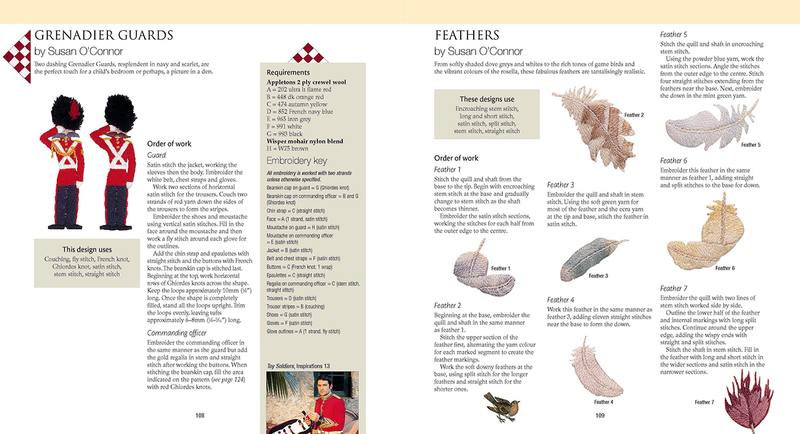 Clear step-by-step instructions lead the reader through the stitches themselves; and beautiful designs created by readers of Inspirations magazines in Australia aid the reader in putting the techniques into practice. 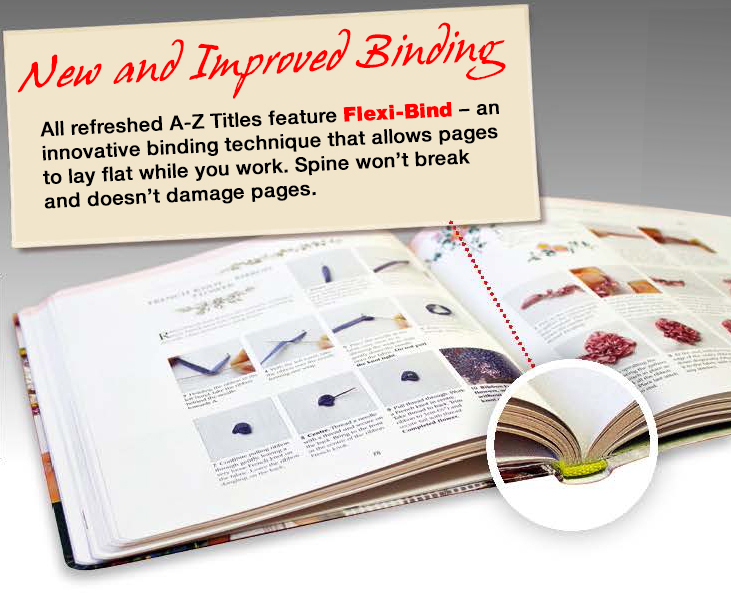 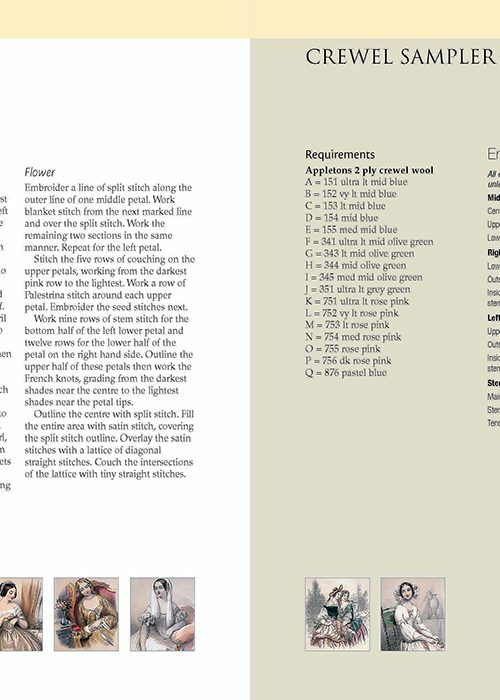 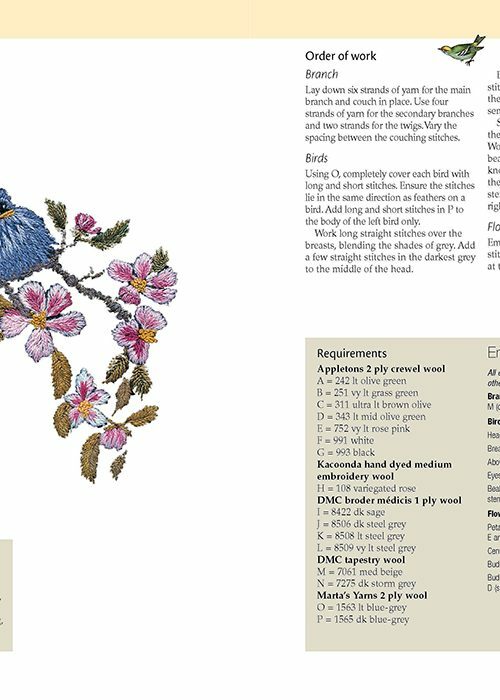 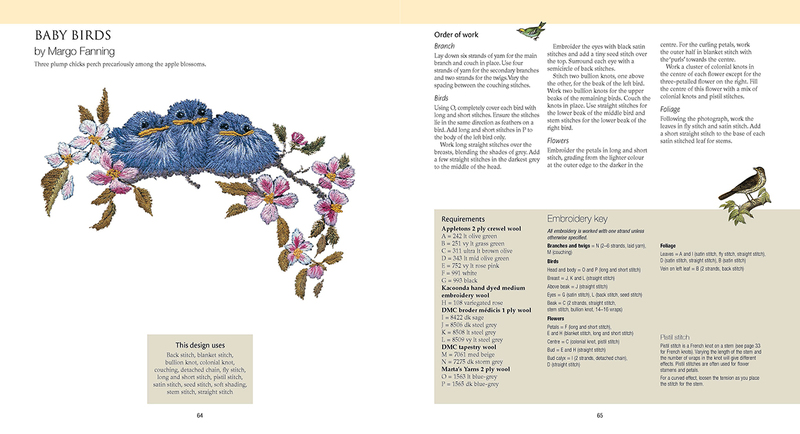 A great accompaniment and follow-on to the A-Z of Embroidery Stitches.